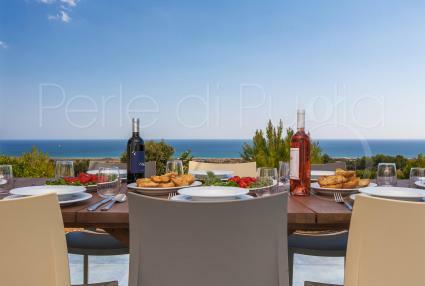 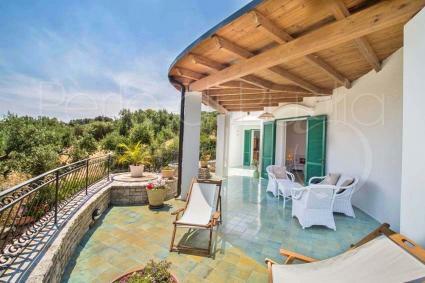 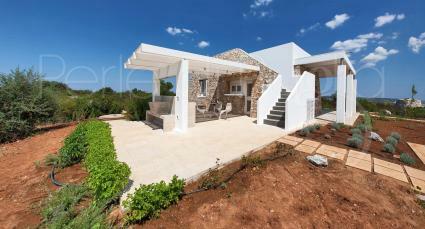 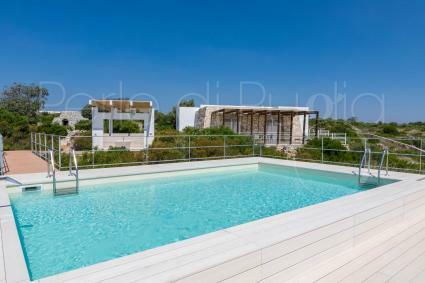 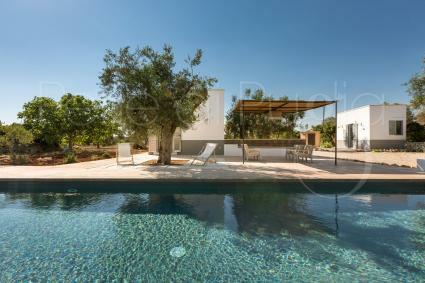 Self Catering Luxury villas in the locality of Morciano di Leuca. 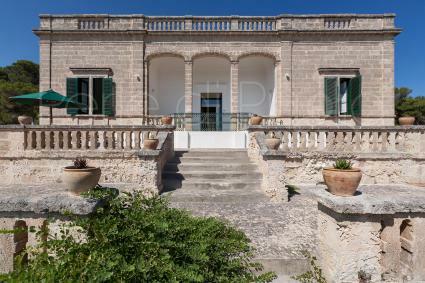 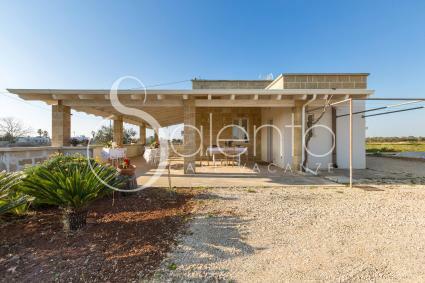 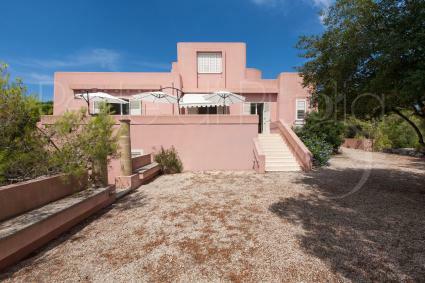 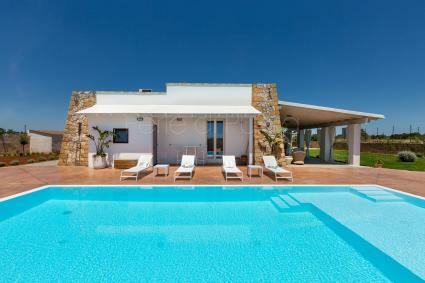 Charming Luxury villas of private and exclusive houses on the sea in the locality of Morciano di Leuca rented. 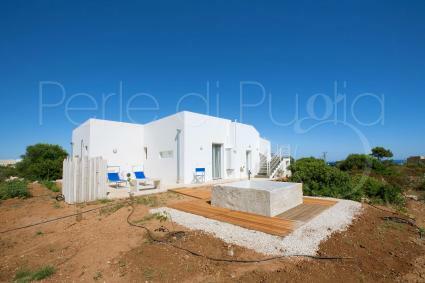 Holidays reservation and tourist information in the locality of Morciano di Leuca Tourist Region of South Italy.